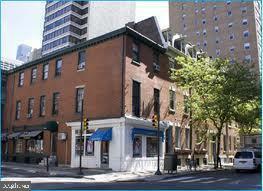 One bedroom, one bathroom available for rent in a boutique walk-up building, one block from Rittenhouse Square! 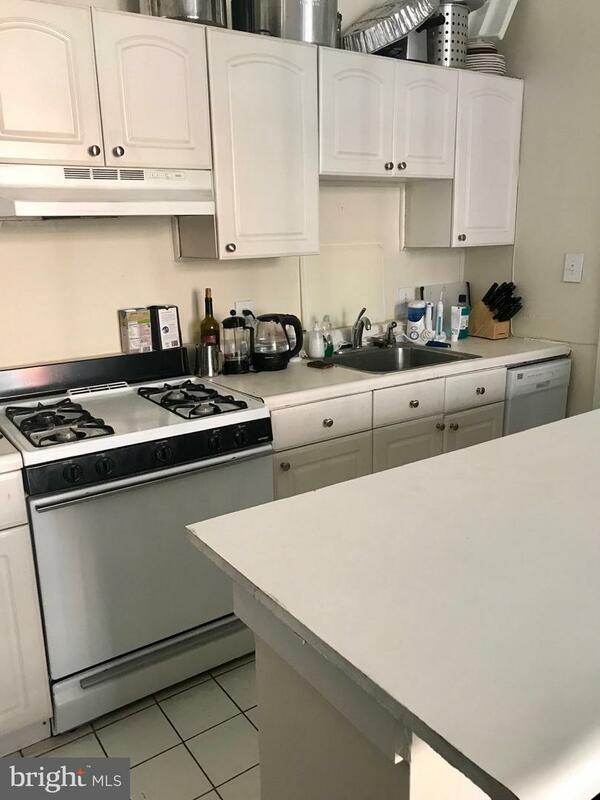 This bright and cheery homes features hardwood floors throughout; a fully-equipped kitchen with white cabinetry, white appliances and ample space for a breakfast bar; and a spacious bedroom that enjoys use of a large wall closet and ensuite, full hall bathroom with a shower/tub combination. 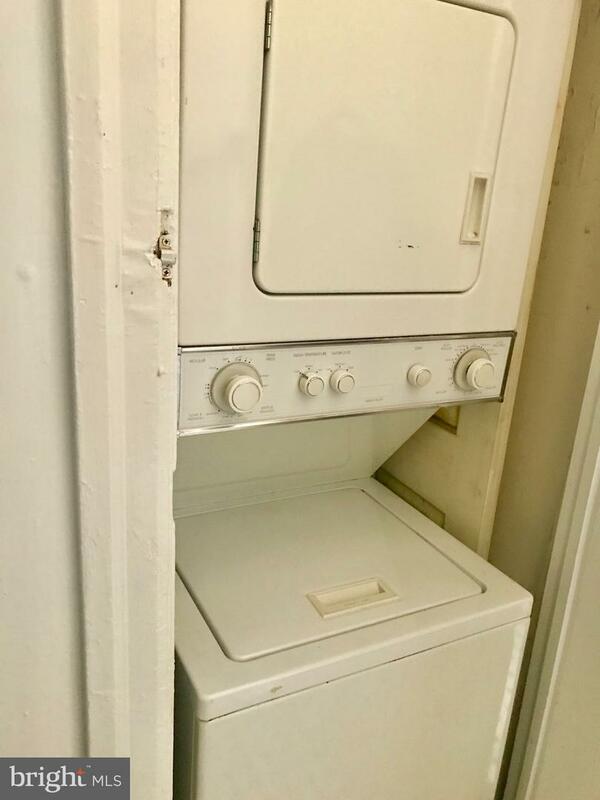 There is also a stackable washer/dryer in the unit. 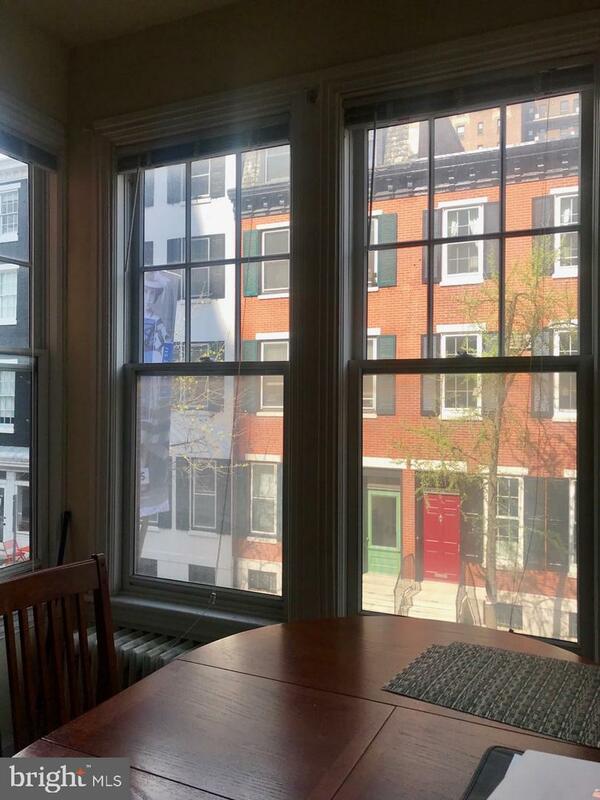 This home is steps away from the Market Street West office corridor, Avenue of the Arts and Rittenhouse Square. Tenants can easily access Septa bus lines and the Broad Street subway line.